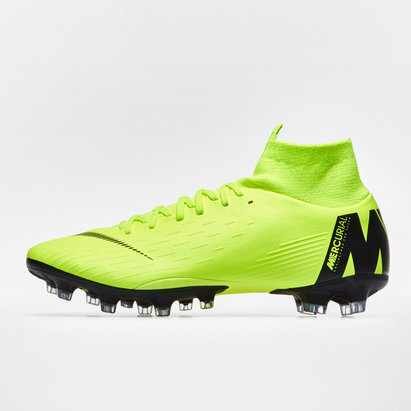 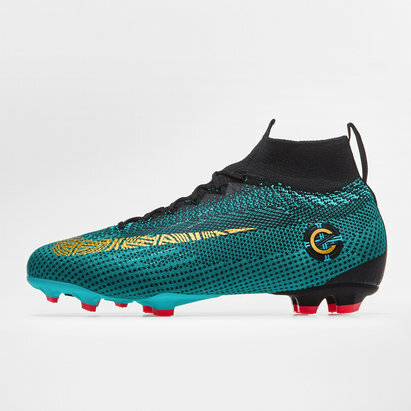 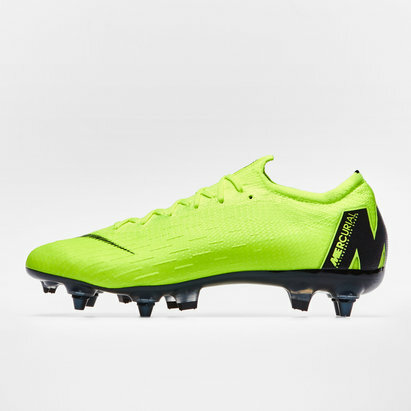 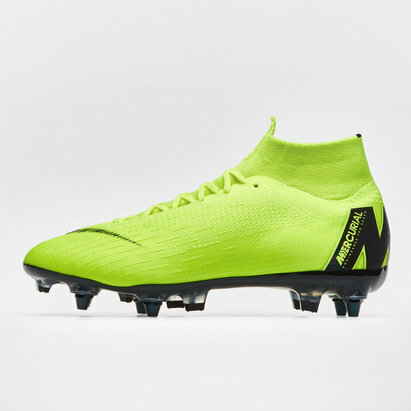 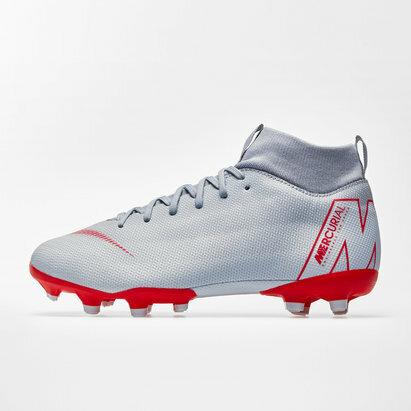 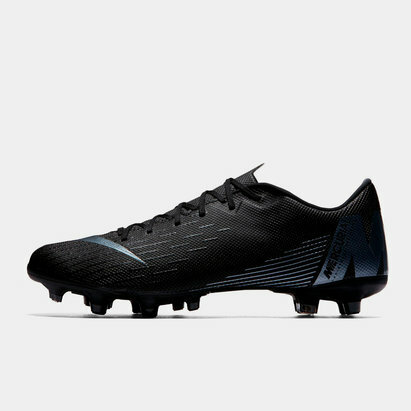 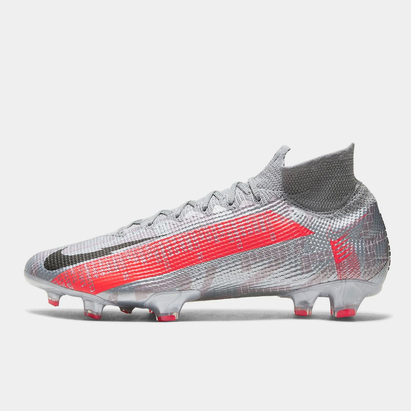 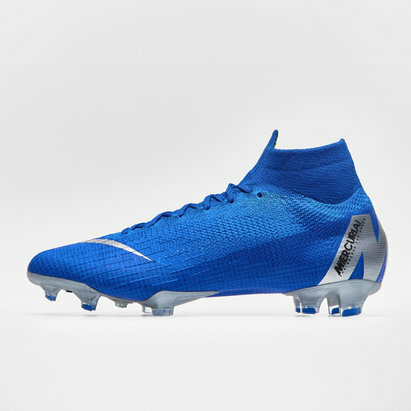 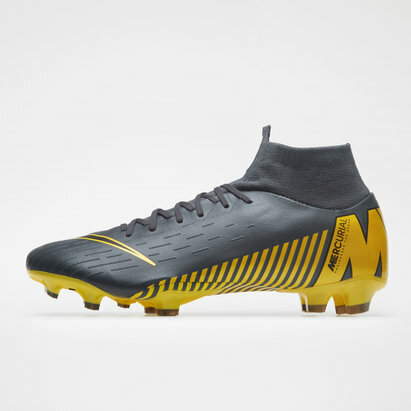 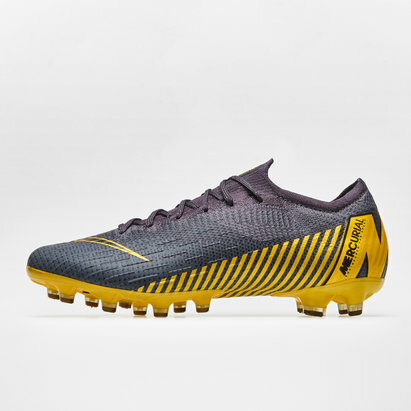 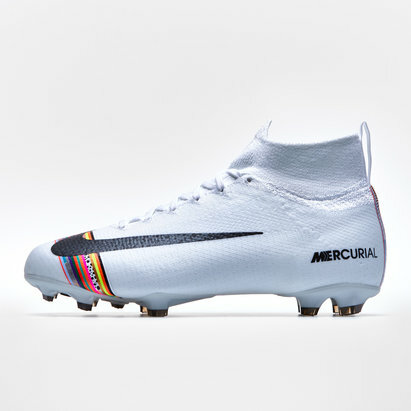 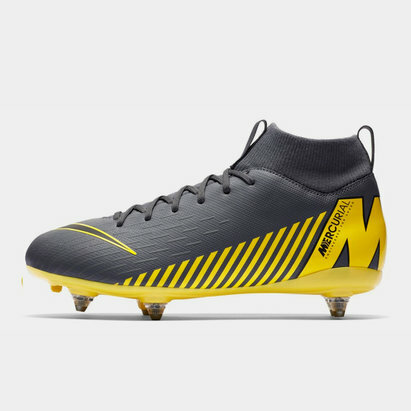 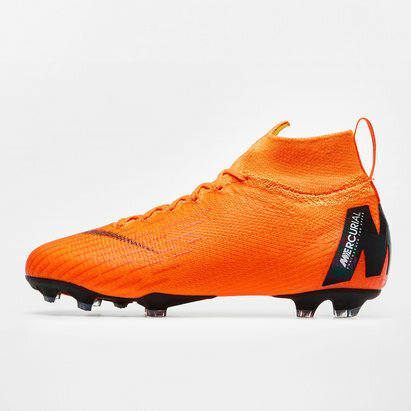 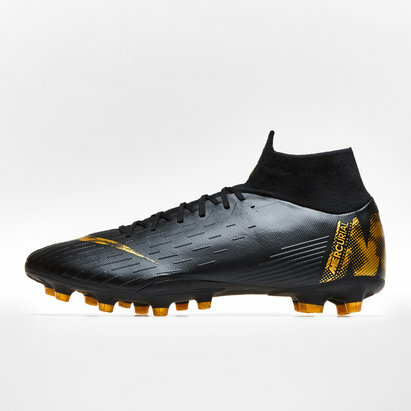 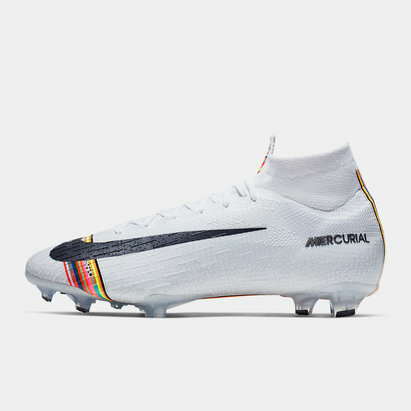 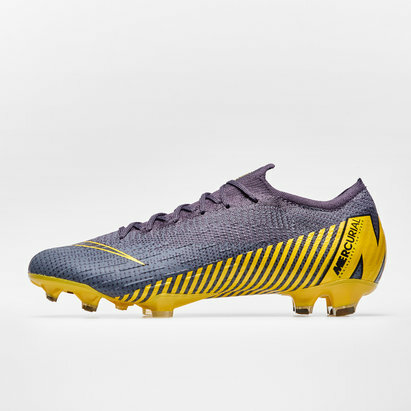 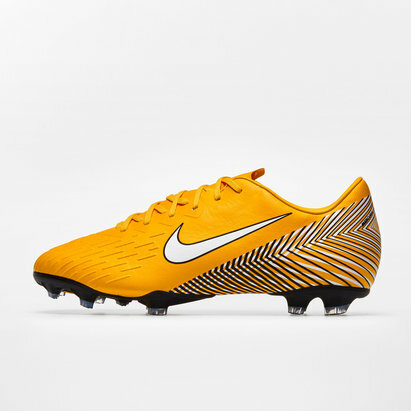 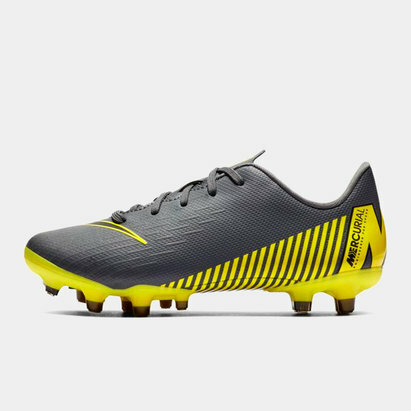 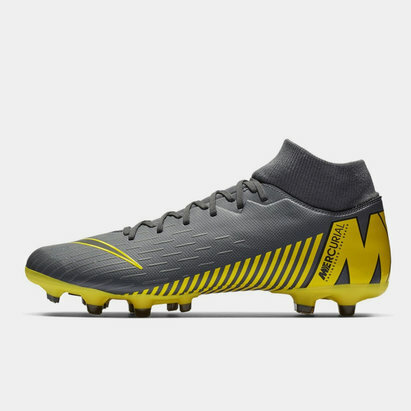 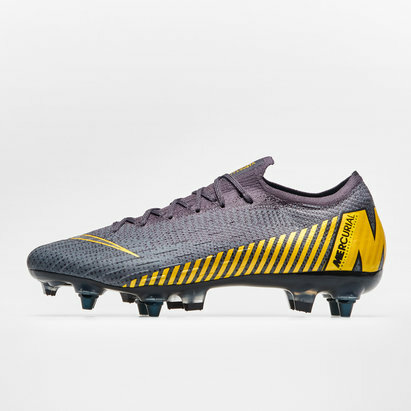 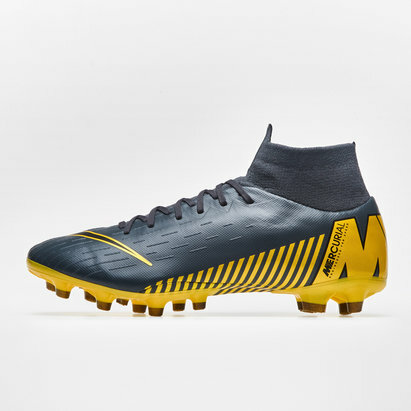 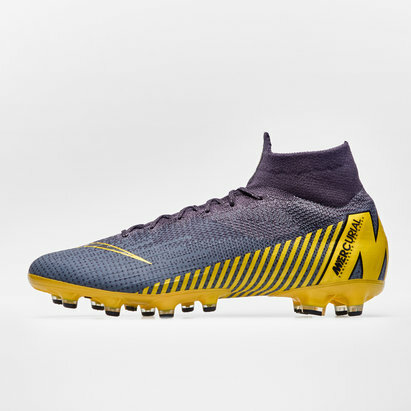 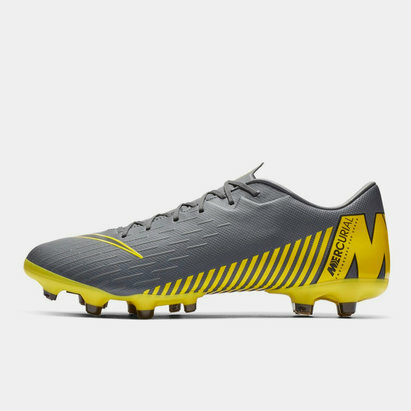 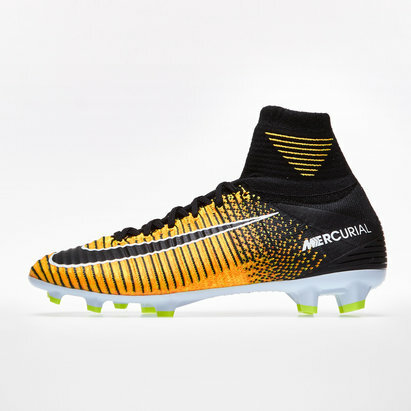 Available in a variety of bright colours to ensure that you can always be seen on the pitch the Nike Mercurial rugby boots are essential for any rugby player. 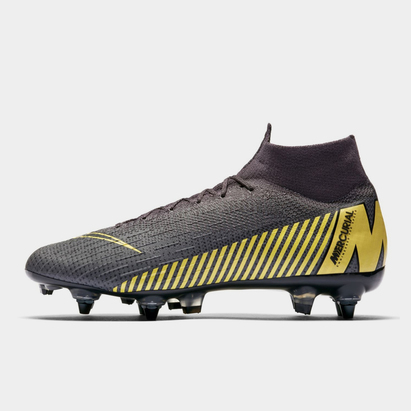 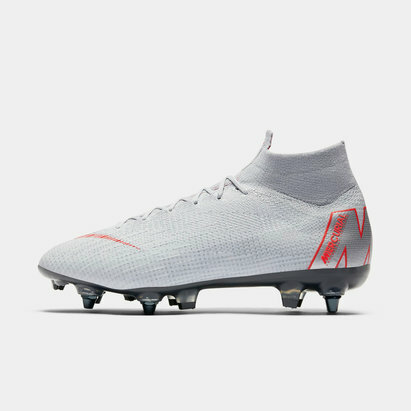 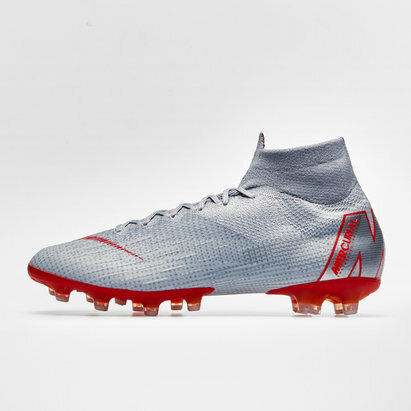 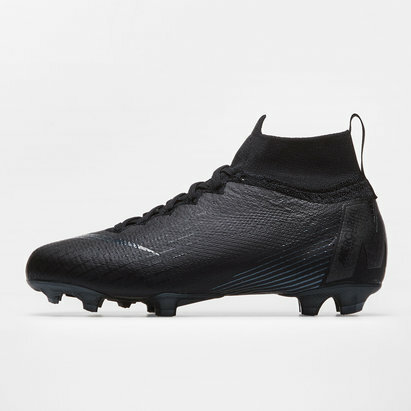 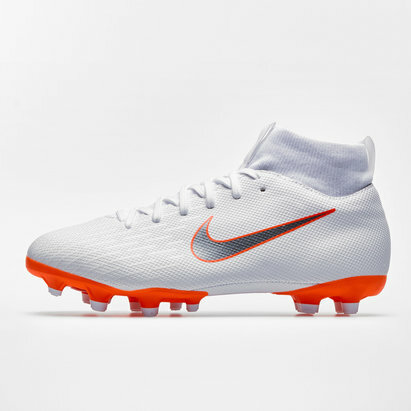 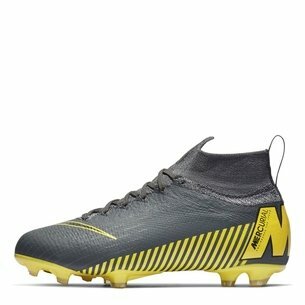 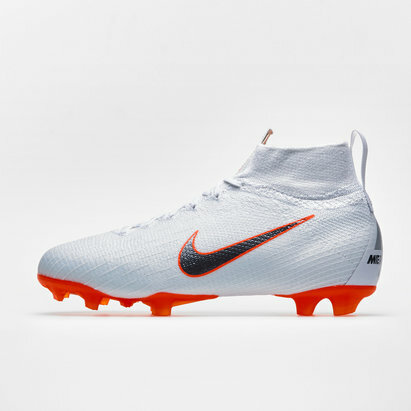 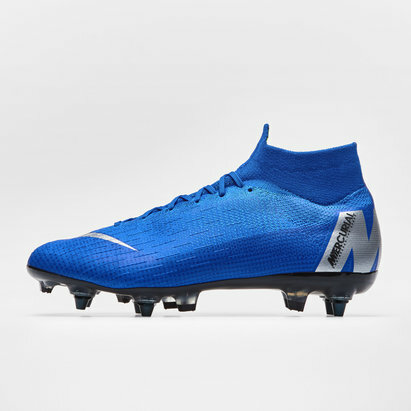 Incorporating the famous Nike flyknit and NikeSkin technology, the boots offer optimum performance and ultimate comfort, with extra padding and protection. 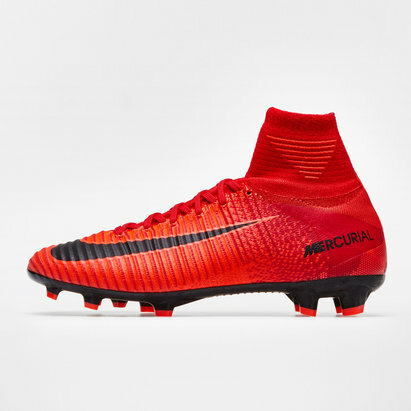 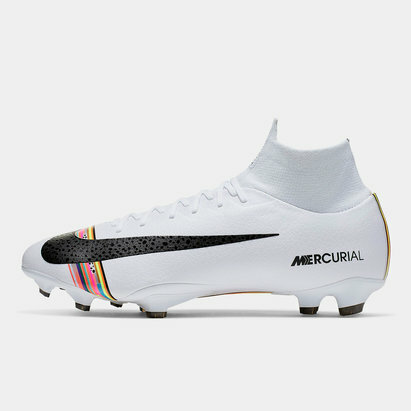 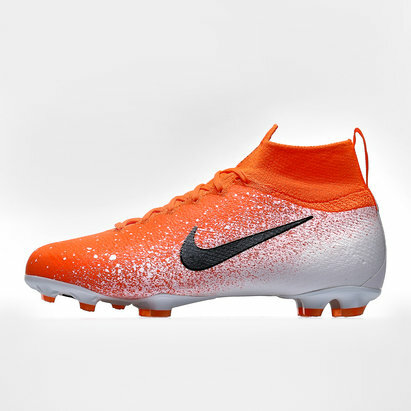 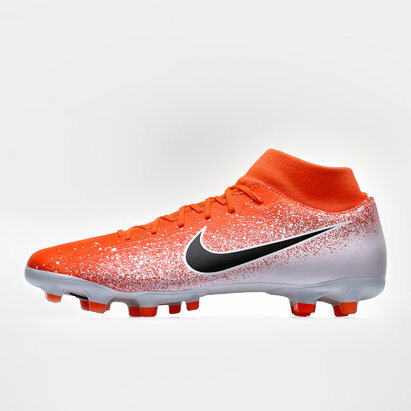 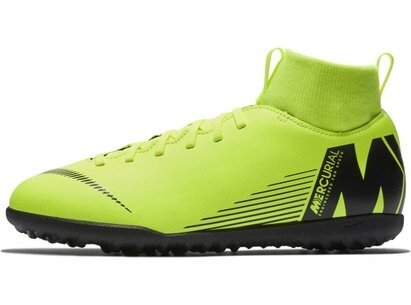 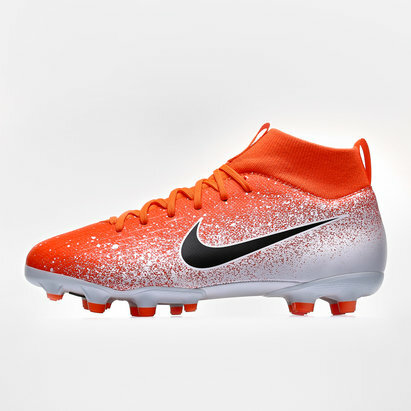 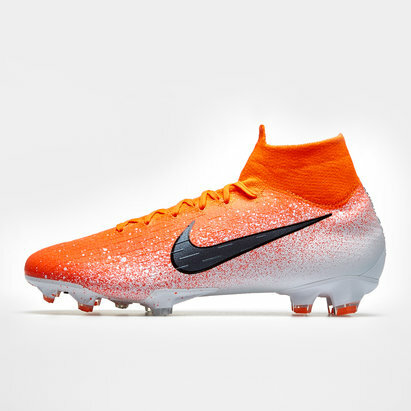 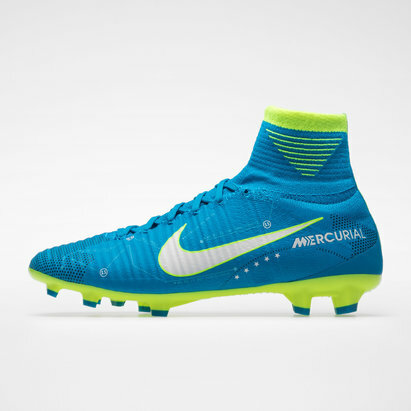 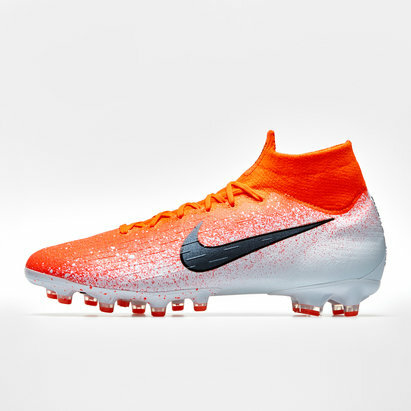 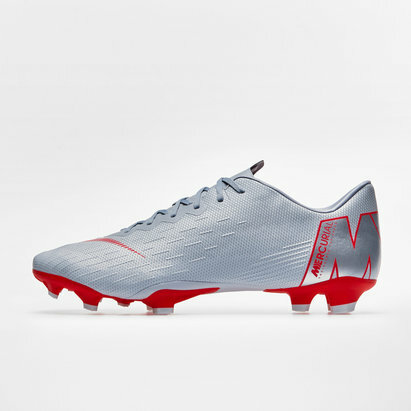 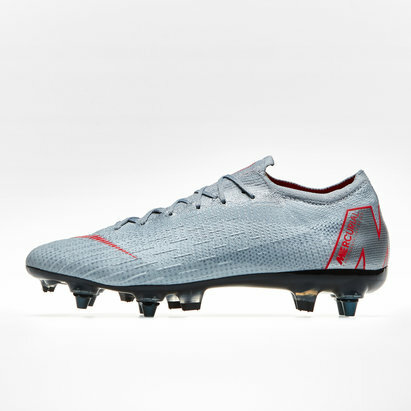 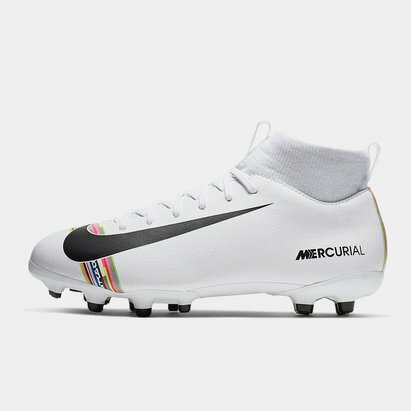 With Nike Mercurial boots you can play the game with comfort and confidence.